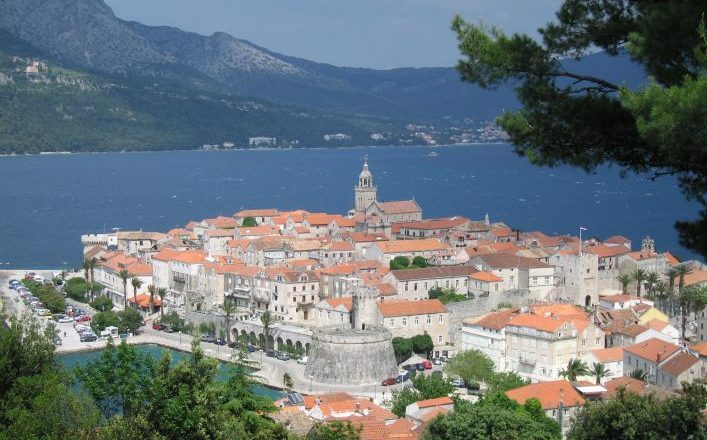 Dubrovnik and Korcula – The Pearl of the Adriatic . The beautiful city of Dubrovnik; gorgeous coastline; interesting medieval architecture. 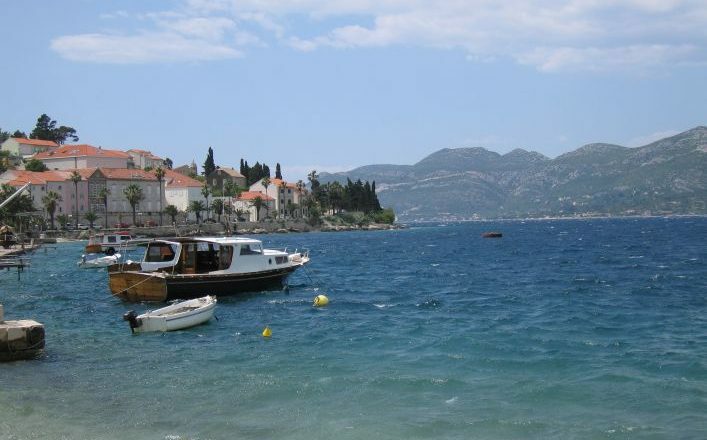 This self-guided walking holiday takes you to the best of Croatia, including Korcula, the birthplace of Marco Polo; the medieval town of Cavtat; and the world famous city of Dubrovnik, the Pearl of the Adriatic. You will stay in bed and breakfasts and in private apartments, you will have a local contact for emergencies and will have everything you need to enjoy this relaxed and flexible walking and cultural holiday in an exceptionally beautiful corner of the Adriatic and southern Europe. April, May, and October – £599 per person, based on 2 people sharing. June and September – £679 per person, based on 2 people sharing. July and August – £759 per person, based on 2 people sharing. 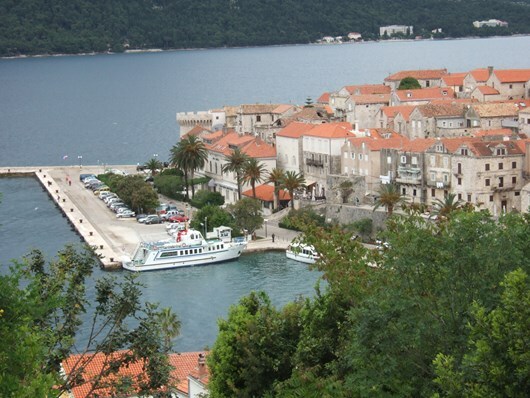 Transfer from Dubrovnik airport to arrive at the village of Lumbarda, a small fishermen’s village located on the eastern part of the island of Korcula. Lumbarda is surrounded by vineyards (which produce the famous white wine “Grk”), mountains and beaches. Three night stay Lumbarda. 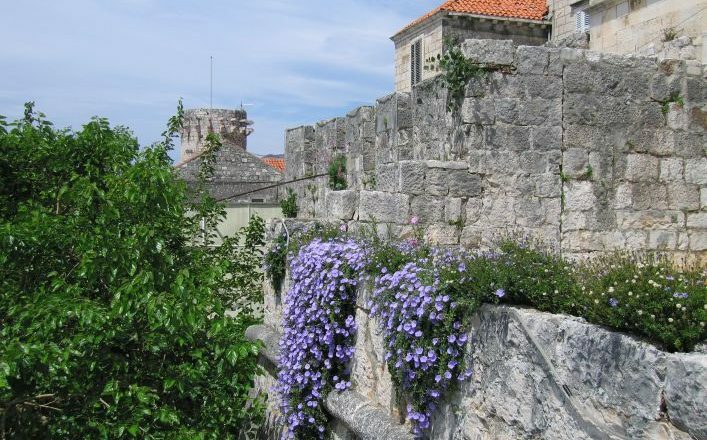 Day 2: Lumbarda to Korcula town. 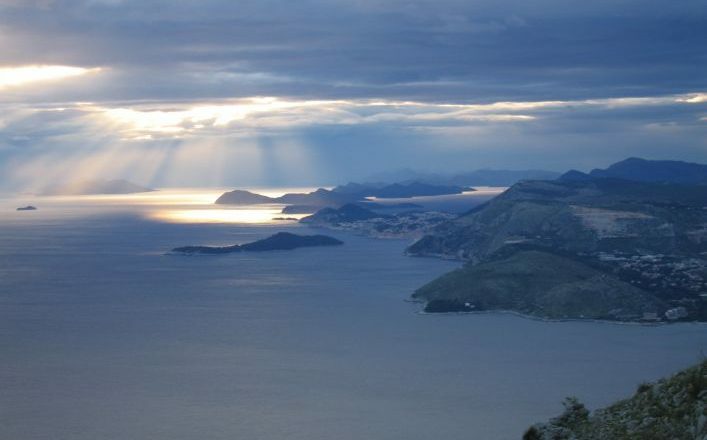 After breakfast, follow the path above the village and along the coast via sandy beaches and vineyards, with spectacular views to the open sea and the island Of Lastovo and the Peljesac peninsula. Overnight Lumbarda. Up to 15 kms/9.4 miles. Day 4: Lumbarda – Dubrovnik. Departure day from Korcula. Afternoon ferry crossing* to Dubrovnik for 2 night stay. 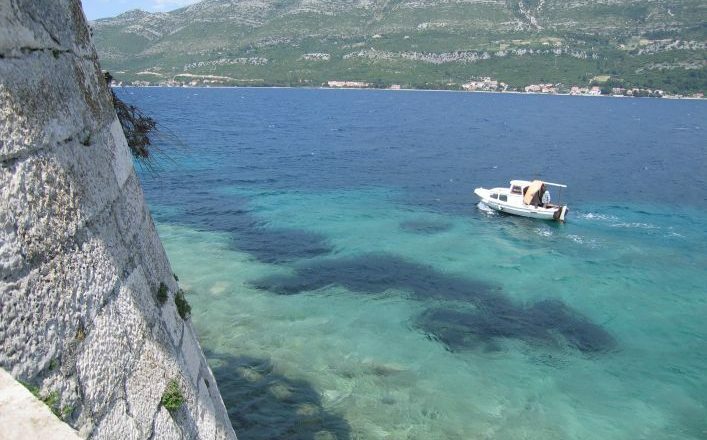 Transfer to accommodation in pension in Dubrovnik town. Meeting with local guide for Dubrovnik sightseeing walking tour. Overnight Dubrovnik. Day 5: Dubrovnik, Island of Sipan walk. Today cross to the island of Sipan, one of the islands of the Elaphite archipelago and home to some significant medieval architecture: the Church of Sveti Ivan with its frescos from 11th and 15th century in Silova Sela, and the pre-Romantic Church of Sveti Mihovil from the 11th century, a Romantic-Gothic house, a Gothic tower, and the Renaissance Church of the Holy Spirit from 1569, all built as part of the Benedictine monastery in Pakljena. 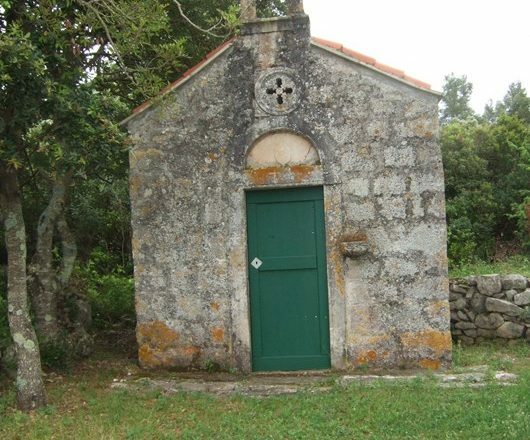 In the 15th century, Sipan was popular place for Dubrovnik’s aristocracy and one of their houses, the Sorkocevic summer house, stands out in particular. Walk from the port of Sudjuradj among vineyards and olive groves to the port of Luka. Return to Dubrovnik for overnight. After breakfast leave Dubrovnik for Cavtat and the countryside around Konavle. Walk among picturesque villages, forests, fields and vineyards to the village of Cilipi, with spectacular views to the open sea. Late afternoon transfer to accommodation in Cavtat, which perches on the saddle of a wooded peninsula set between two bays, so you’re never more than moments from the water, a deep and brilliant blue with pools of green reflected from the pine forests beyond. A wide promenade, fringed with palm trees, runs along the harbour front. About 15 km/9.4 miles. Overnight Cavtat. Free day, Cavtat. 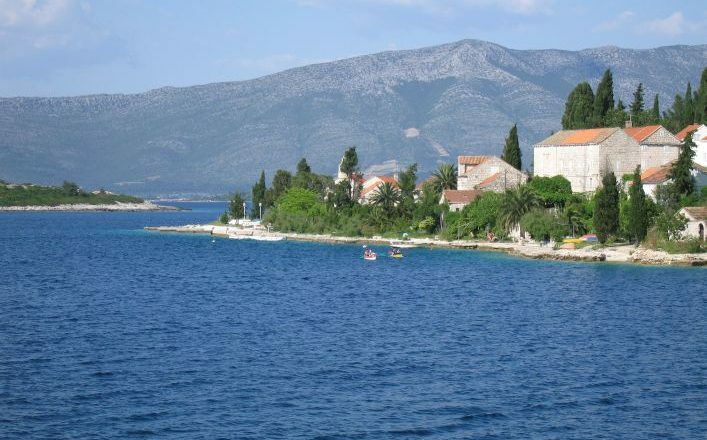 A day for relaxing and exploration of Cavtat old town – or you can spend the day on the beach. Overnight Cavtat. *PLEASE NOTE: On certain days if the ferry between Korcula and Dubrovnik does not run, it will be necessary to use a bus instead. £599 per person based on two people sharing. Transfer to and from the airport, Ferry Crossings as required, Local Backup, Luggage Transportation. By air to Dubrovnik airport. 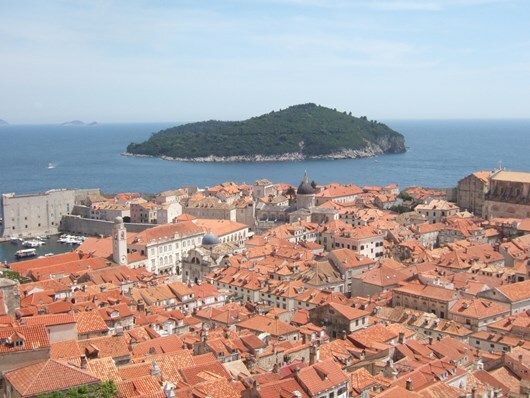 There are numerous flights to Dubrovnik from across the UK with budget airlines such as FlyBe, Easyjet and Monarch. 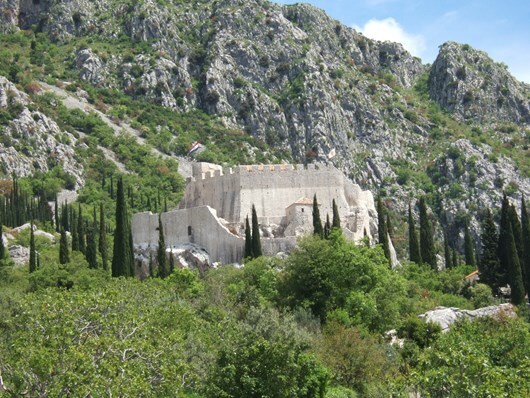 There is a transfer included from Dubrovnik to Lumbarda and also back to the airport at the end of the trip.